Nerves are the communication facilitators of the body. They convey signals for movement and sensation across from the brain out into the extremities, and are hugely responsible for a coordinated response to stimulus. They allow the person to feel pain and ticklish sensations, see and hear, feel warm or cold, by using chemical and electrical signals to let the brain know what happens in the surrounding environment. In return, the brain processes the signals and responds by conveying, once again through the nerves, commands for muscle and organ action. The nerves are composed of dendrites and axons, as well as structures for nerve support and protection. Together, they form an interconnected system of nerves that relay nerve impulses across the body faster than you can blink. As nerves run across the body alongside tendons, ligaments, muscles, and bones, they run the risk of being impinged or strained by surrounding structures upon extensive repetitive use or upon sustaining injuries. In such cases the nerves or the layer protecting them may be irritated or inflamed, resulting to unpleasant sensations. This is what’s described as pinched nerve, a condition in which a nerve is significantly compressed to cause temporary or permanent damage. The excessive pressure experienced by pinched nerves disrupt their normal function and cause injury, which if left untreated, may bring about irreversible damage and loss of functional capacity. The pain manifests in various forms depending on the severity of compression, and may be felt as tingling, numbness, sharp pain, and even weakness in surrounding muscles. 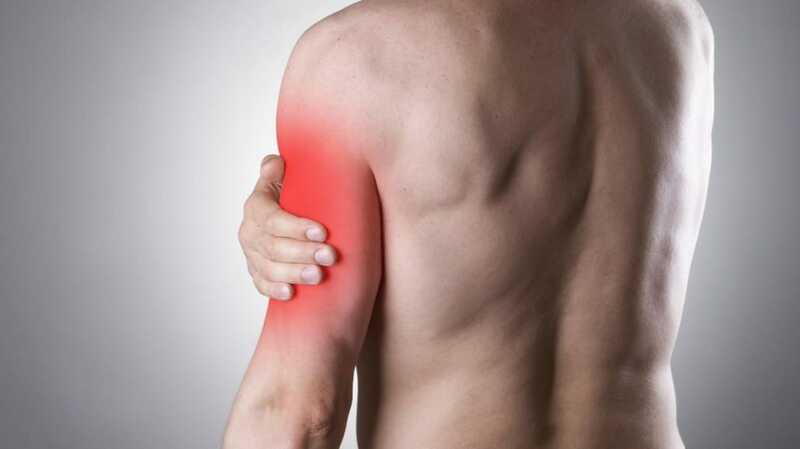 What are the causes of pinched nerve? How is pinched nerve diagnosed? Radiating pain and persistent paresthesia (tingling) may indicate a case of pinched nerve. Upon consultation with a doctor, the patient is first usually asked to give a detailed description of the pain – the intensity, history of triggers and manifestations, relieving factors, and more. Then the physician may do a physical exam of the affected area, testing reflexes, signs of weakness, and sensations. Imaging tests such as X-ray and MRI (magnetic resonance imaging) would then be done to confirm the diagnosis, and for the doctor to accurately be able to determine the exact location of the pinched nerve. Additionally, electromyography (EMG), a procedure which determines nerve conduction activity, may be done to measure the degree of nerve injury. How is pinched nerve treated? Where can I get treatment for pinched nerve? Are you in pain which could probably be caused by a pinched nerve? Los Angeles-based pain management specialist, Dr. Kevin Li, MD, could greatly help you. With more than a decade of extensive pain care training and experience, he could give you the best diagnosis, and help you get comprehensive, minimally invasive, and patient-centered treatment that suits you perfectly. Get in touch with his clinic at (626) 538 – 8950 to set an appointment today, and watch your pain go away!